August 12th, not just a sunny day but a hot day, very unusual this summer. The light shimmered in the fields and the woods were stuffy and humid, the air damp with evaporating moisture from recent rains. In the distance the mountains were brown and benign, edged sharp against the clear sky. 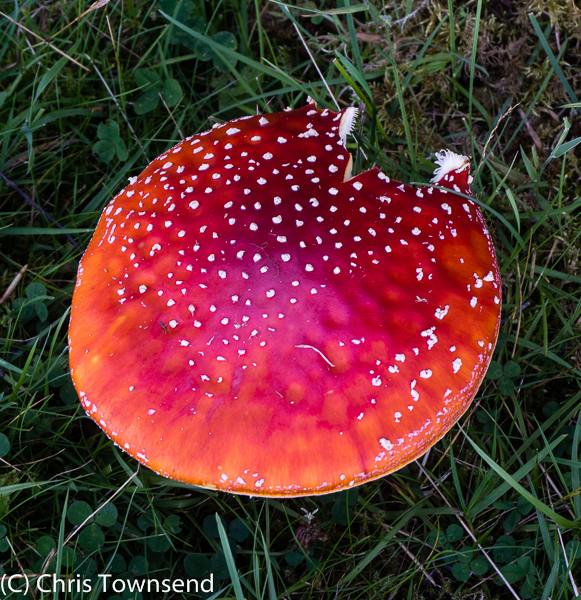 Along the edges of the forest the first Fly Agaric (Amanita muscaria) have appeared, their thick, red-topped, white flesh already bitten into by slugs and rodents. There were none here a few days ago. There were ceps (Boletus edulis) though and we have had these fried in olive oil a few times. Delicious! Leaving the woods for the bright sunshine of the meadows I could see a flock of dark birds amongst the grasses. Rooks I guessed. I was wrong. As I drew nearer the birds took off and wheeled back and forth across the sky, rising and falling in ever-changing patterns. 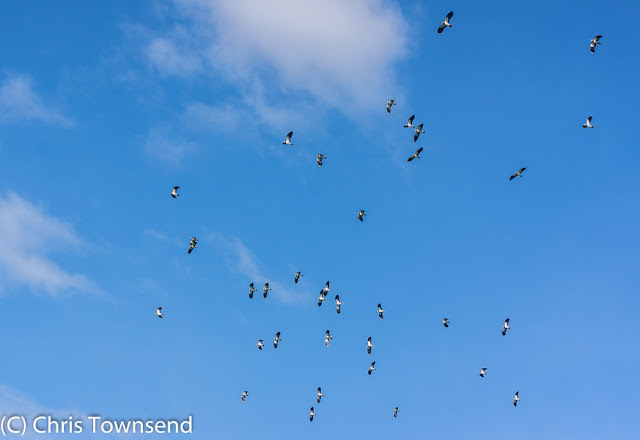 They were lapwings (Vanellus vanellus), one of the most graceful plovers and a favourite of mine ever since my boyhood when I watched them in the lowland fields of west Lancashire.